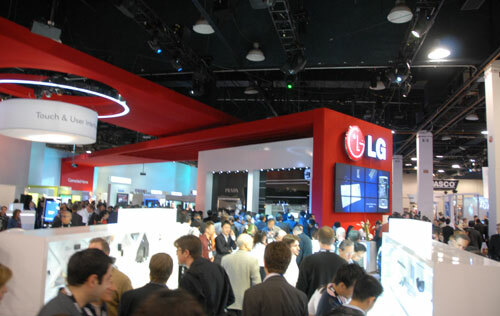 [CES 2009] LG Booth Highlights | OhGizmo! 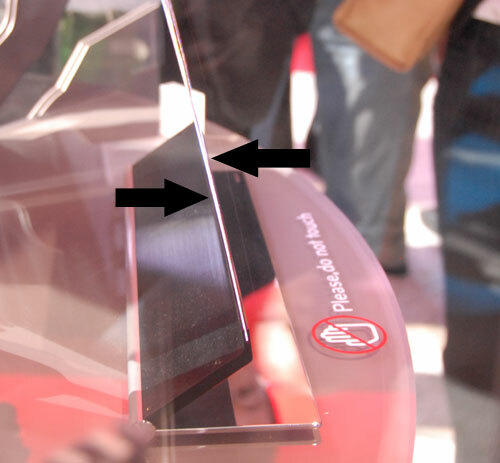 LG Objet 15″ AMOLED TV, 720p resolution, 0.85 millimeter thick (!) and super bright. It’ll be showing up in the US, but there’s no price or timeframe yet. LG Prada cellphone controlled by matching watch via Bluetooth. 600 Euros for the phone, another 300 for the watch. 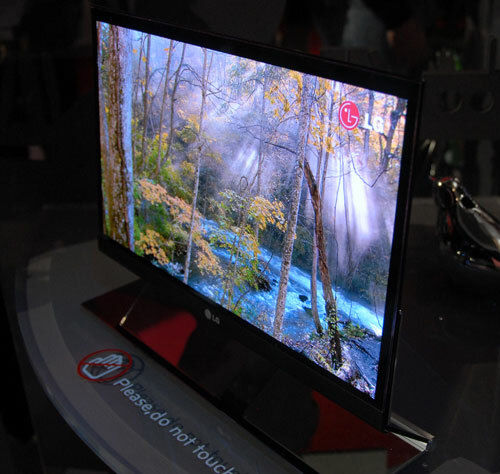 LG digital TV chip, watch DTV on your phone in realtime. Works in mobile devices without a significant cost increase, 4+ hour battery life in cellphones. 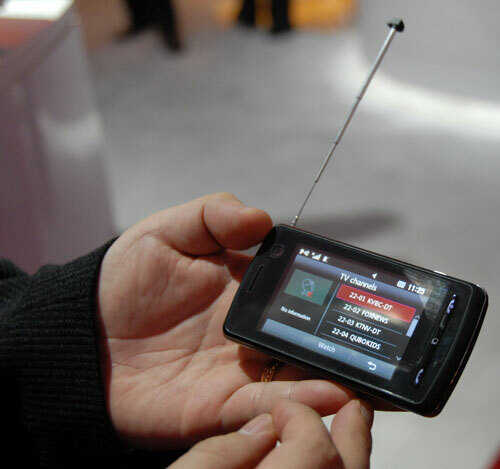 Will be available in LG phones in September, after the US transitions to digital TV from analog. 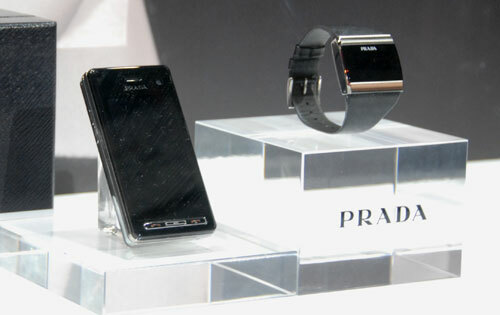 The Prada phone/watch looks interesting. I'd like to see more on how it works.